been back up there today for some more mapping and they have done a great job of it. Wired in flex fuel and cal switch and mapped it on a 20% meth mix. Top job done and exceeded my expectations with how it would drive. managed 592.8 bhp and 505lb of torque on a 20% meth mix. 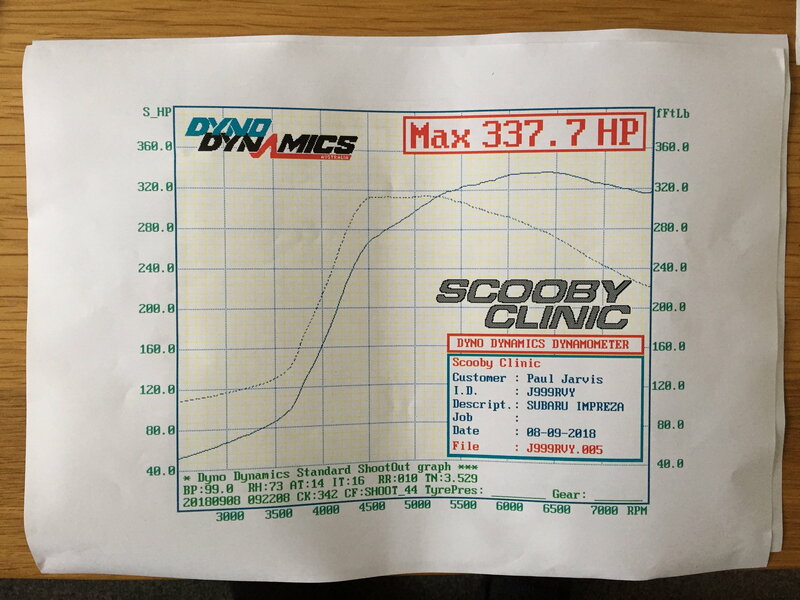 This is a 2.1 with a Scoobyclinic gt30 .63. Top service from kev and the lads there as always. Yes really impressed with it. I wasn’t expecting to get these gains with meth. Is pat mapping there anymore? Not sure about pat mapping but beef mapped this. He has done maps on this for a while now and knows his stuff. Nice result Gaz. Anymore info on the spec? What boost are you running? i will check on the graph but I think it was about 2 bar. tomei exhaust pulleys dialled in. Very nice I bet that goes like a stabbed rat. Happy days Gaz, that’ll be one fast car for sure, lovely amount of torque too, you’ll not be bothered by much on the road with those figures, hope you’ve got some good stoppers on the old girl?? Thanks Pete. still on Brembos with performance friction pads. Think they will be next on the list to do. yeah I know what you mean. I love looking around the others getting different ideas lol. Hi mate ,what did your car make without any meth? Came from there just last week for a service and Syvecs mod....Pats still their in his hideaway but his prodigy has taken over most of the practical mapping...he’s top notch and knows his stuff and very careful around customers cars as they all are,very good team up there that’s why I don’t mind making the trek from southeast london .SJ. Great result that, massive gain with meth too. What boost was it without meth? 1.5 or something? some lary cams and you'd brake the 600s . It was 1.8 on vpower and 2.1 on meth. I sold the car around 3 weeks ago. Missing it already but It was just lethal as a weekend car. i believe the big gain in bhp is because it was a high compression engine. Can’t remember the ratio now but the pistons were .23 above deck. I don’t have the graph anymore. Lol. Good figure. I'm running pretty much similar power in my classic. 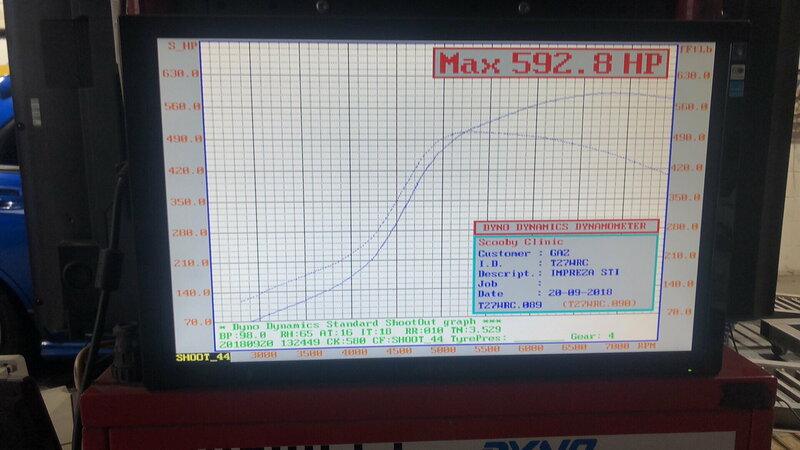 2 bar was 577 / 530 on meth mix on my 2.5 running v5/6 sti heads . Love it . 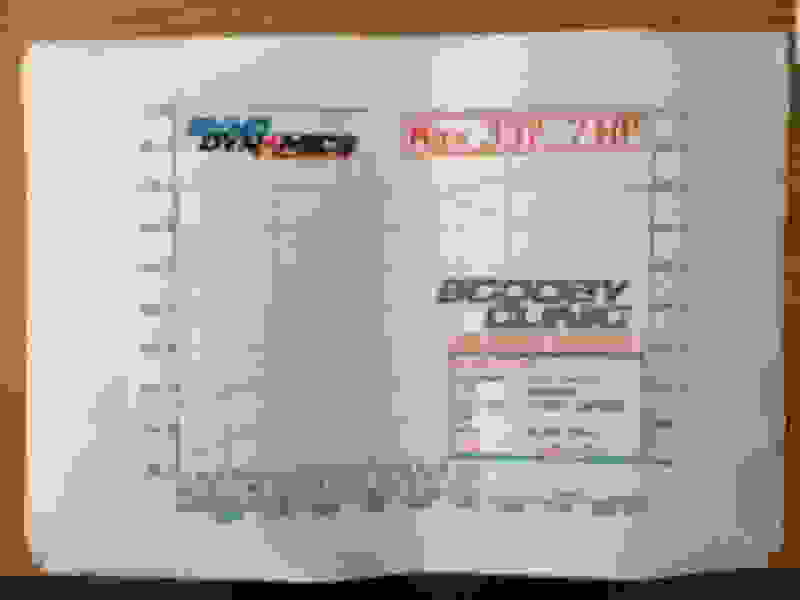 Last edited by scooby2.5maz; 01 November 2018 at 10:27 PM. can't of been higher compression, will have been lower compression to gain more top end, high compression will gain spool but then run out of puff at top end. That rings a bell. It was higher compression as on the previous sc46 it was at 1.8 bar at at 3400rpm. A higher compression won’t do as well on vpower but takes well to meth etc. Standard ECu - Switchable Maps?